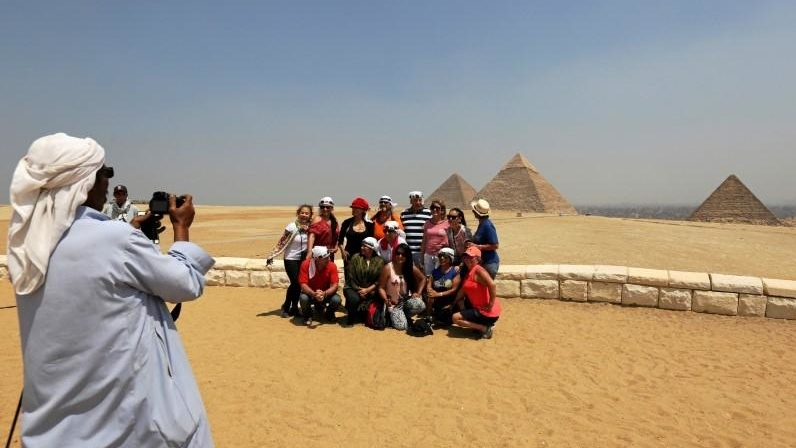 Egypt's tourism is in constant improvement with a growing number of tourists from Western, Arab and Asian states, expecting more Chinese visitors in the coming seasons, Egyptian Tourism Minister Rania al-Mashat said. Moscow has already resumed direct flights to Cairo airport in April 2018 while flights to other Egyptian cities, including the popular Red Sea resorts of Sharm El-Sheikh and Hurghada, will be resumed “soon,” according to Russian President Vladimir Putin following talks with his Egyptian counterpart Abdel-Fattah al-Sisi in Russia's Sochi in October 2018. “We have a ‘destination branding' as part of our promotion program, introducing a variety of tourist d The minister said that the upcoming opening of the Grand Egyptian Museum, which will be the biggest in the world to display the artifacts of one civilization, is a key part of the tourism ministry's promotion plan. “I would like firstly to wish all Chinese people a happy Chinese New Year, and it was the first time in Egypt to light up Cairo's Saladin Citadel in red in celebration of the Chinese Spring Festival and the Chinese New Year,” the minister said. She continued that the tourism ministry eyes more Chinese tourists to visit Egypt in the near future in the light of the fast-growing relations between the two countries. 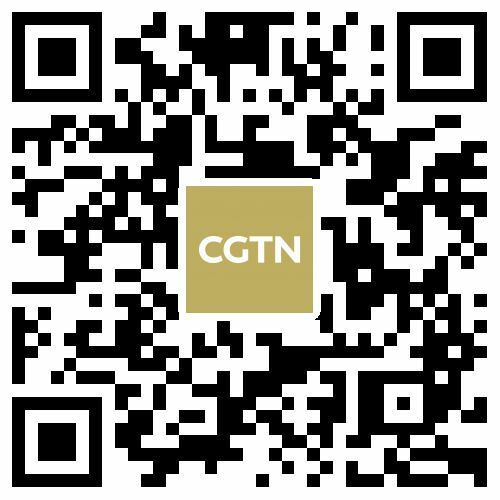 “We have many other projects of cooperation with the Chinese Cultural Center in Cairo including the promotion of Egyptian tourist destinations in Chinese language,” the minister told Xinhua.estinations in Egypt to foreign visitors in cooperation with the ministry of antiquities,” Mashat added.